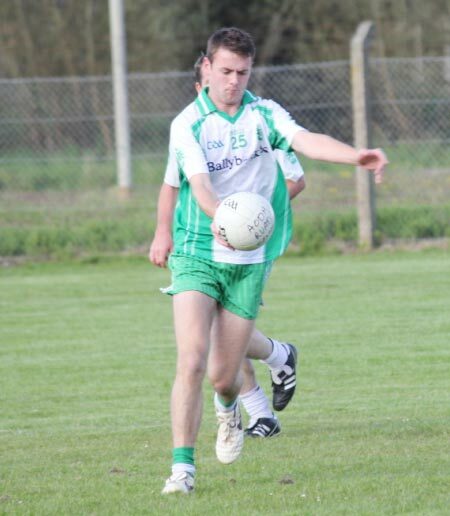 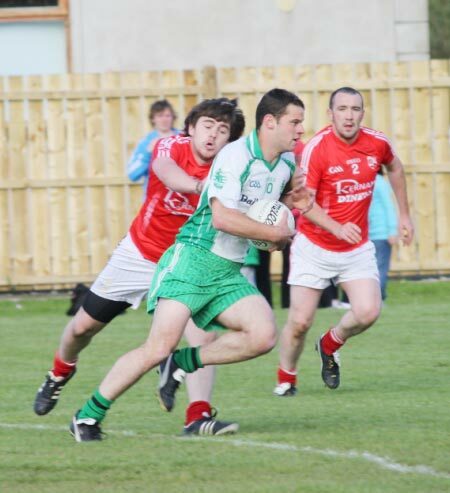 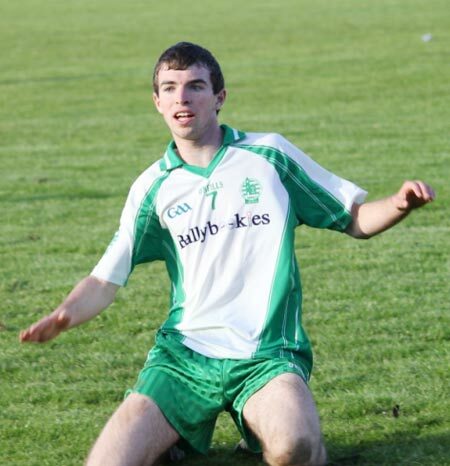 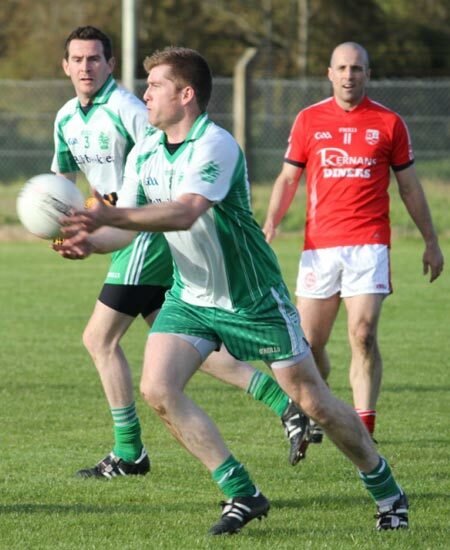 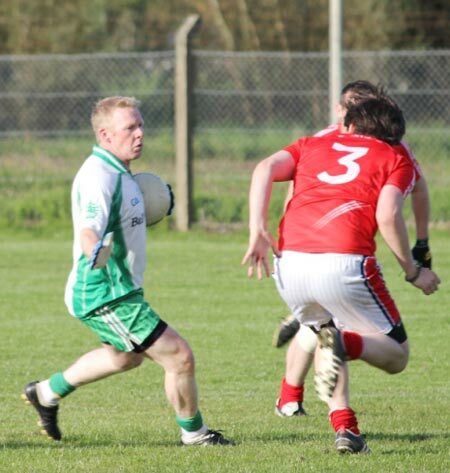 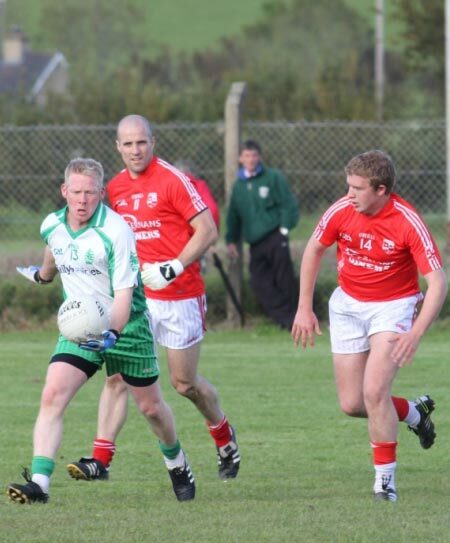 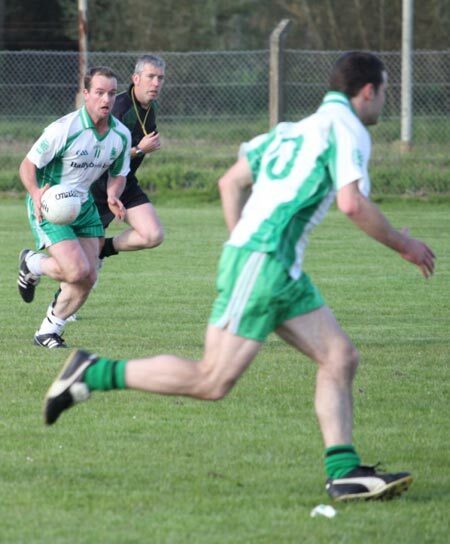 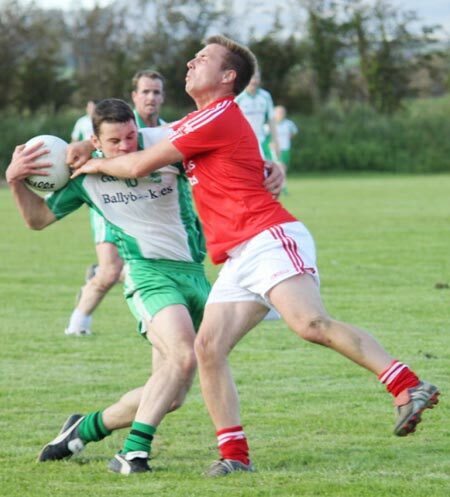 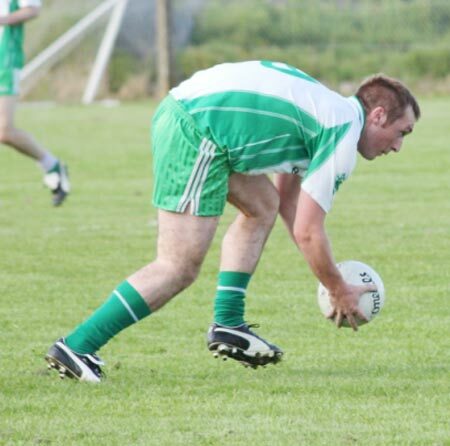 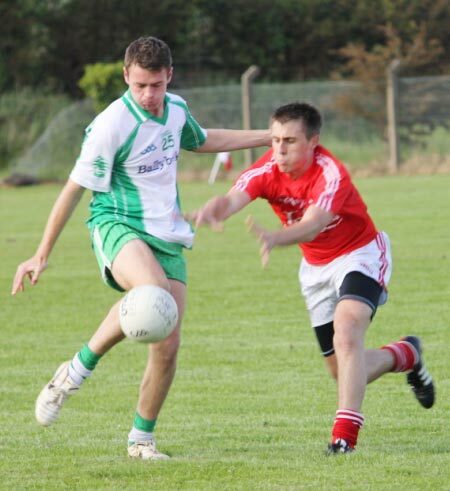 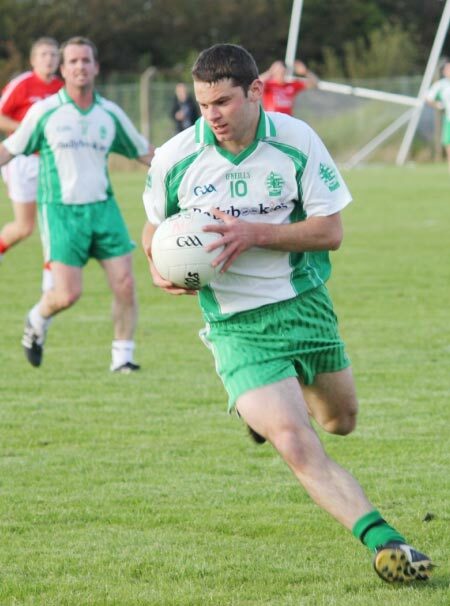 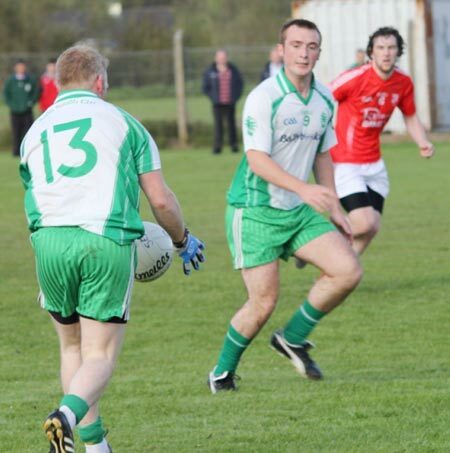 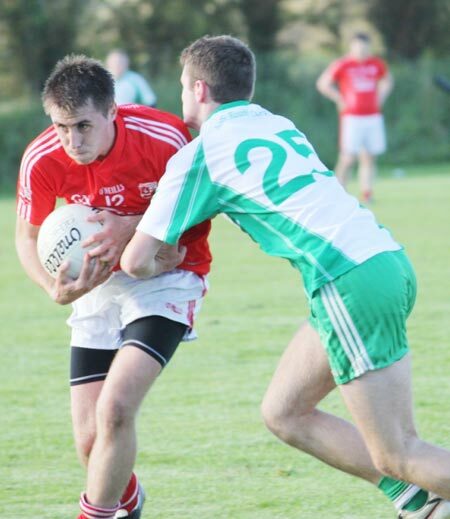 First half goals from David Dolan and Turlough McIntyre were enough to see visitors Aodh Ruadh cruise past a gutsy Naomh Colmcille side in P�irc Cholmcille on Saturday night. 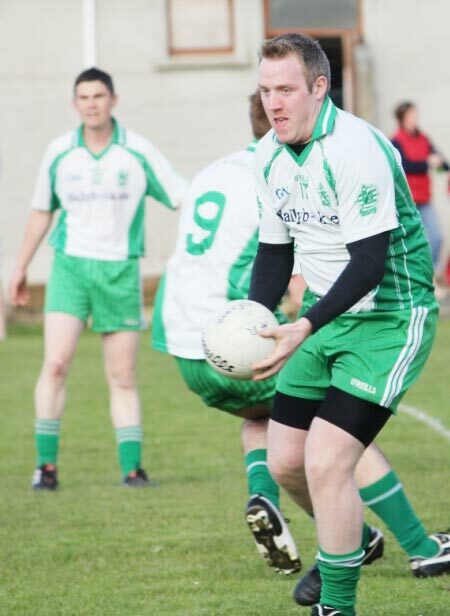 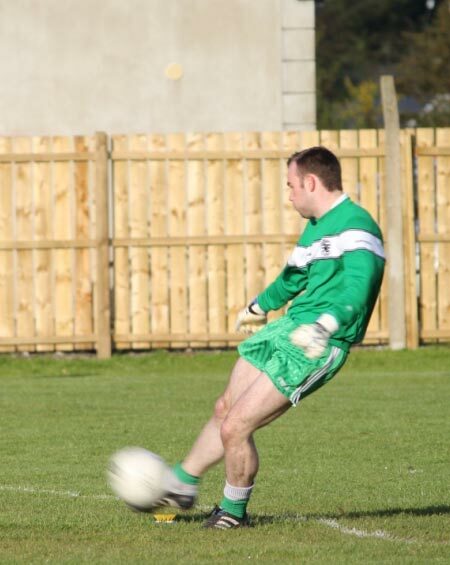 For periods in the first half the Ballyshannon men looked vastly superior and those goals, which opened and closed the first half, appeared to be setting up the home side for a second-half whipping. 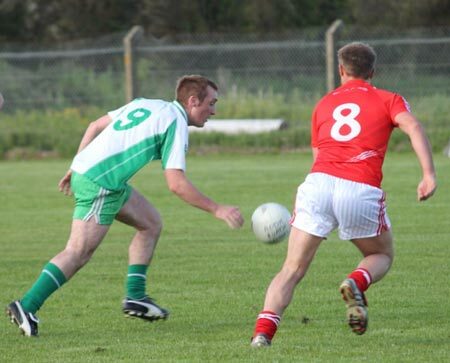 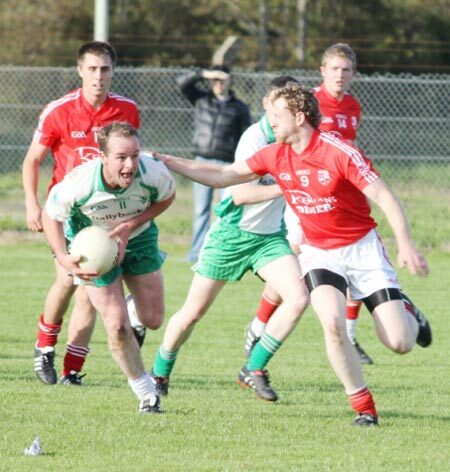 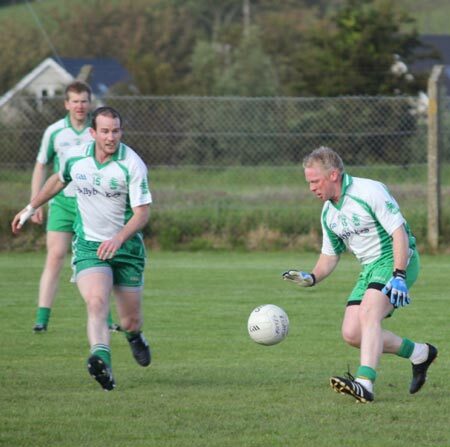 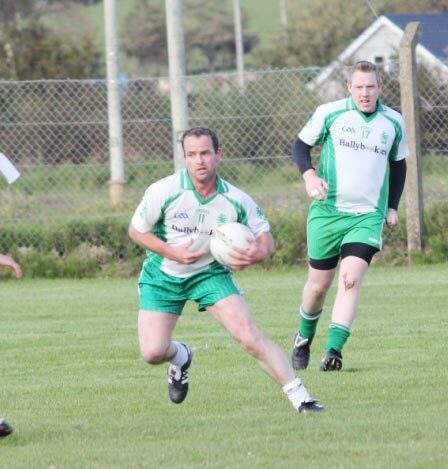 However, despite carrying a 2-07 to 0-06 lead into the second half, Aodh Ruadh simply couldn't shake off the terrier-like attentions of the Newtowncunningham men. 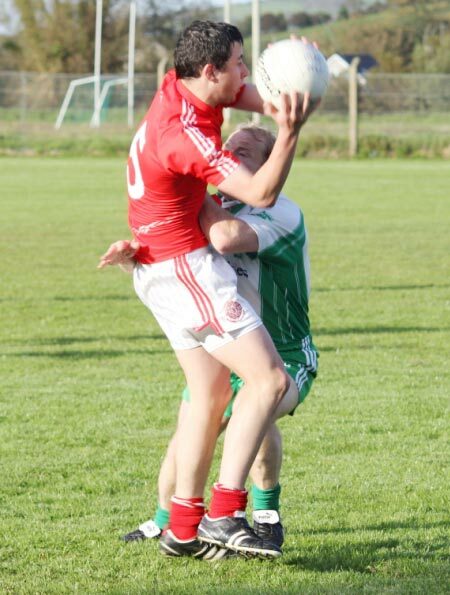 Despite adding three unanswered points to their tally in the opening eight minutes of the second-half - one of these a real peach from the impressive David Dolan - Aodh Ruadh never managed to deliver a killer blow. 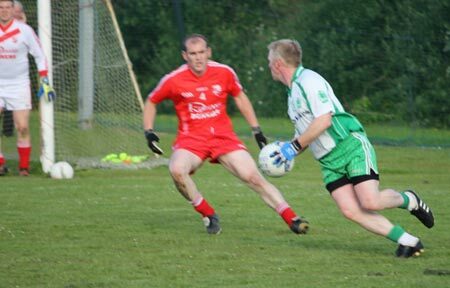 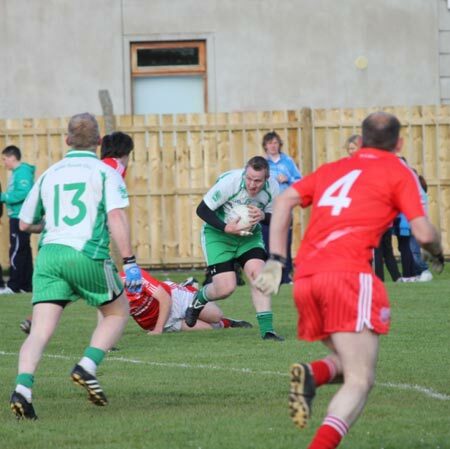 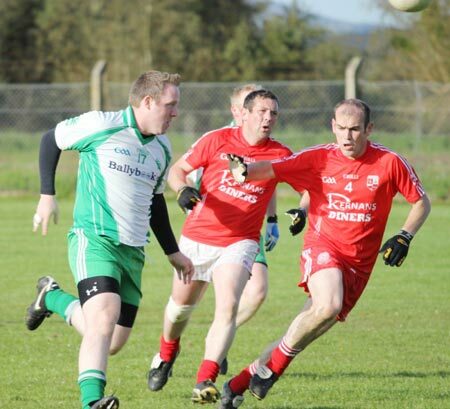 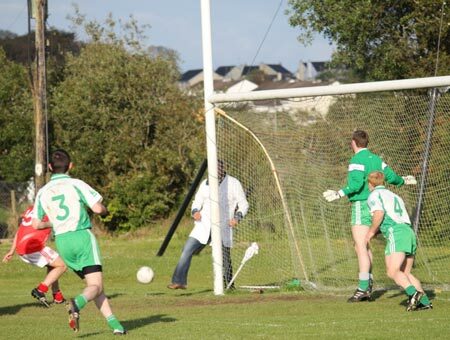 Barry O'Hagan kick-started a Naomh Colmcille revival after nine minutes and by the halfway point they had clawed back those three Aodh Ruadh points. 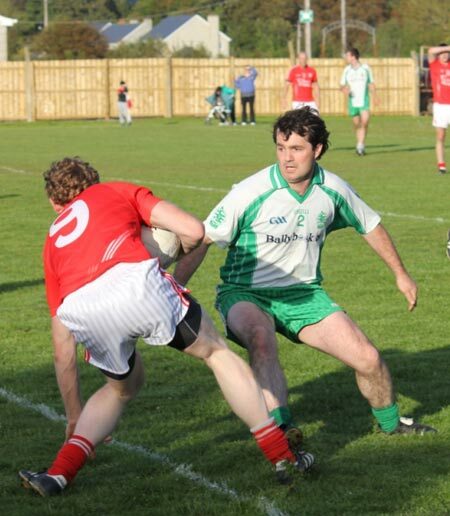 Michael Gurn and Stephen Davenport traded points before the Ballyshannon men again stretched their lead. 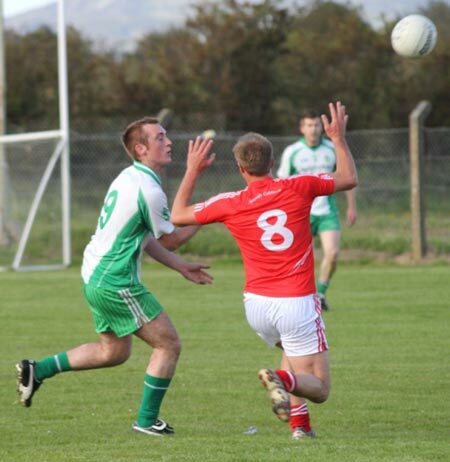 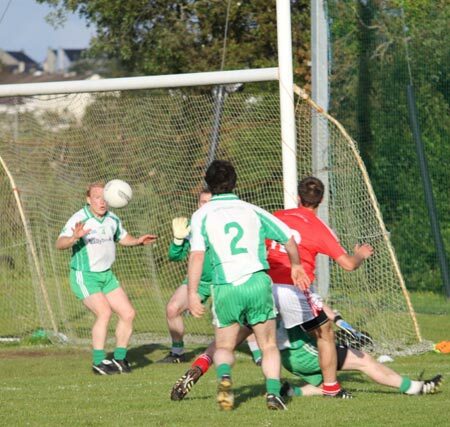 Naomh Colmcille were guilty of a number of bad misses and poor shot selection in the closing six or seven minutes when trailing by six points. 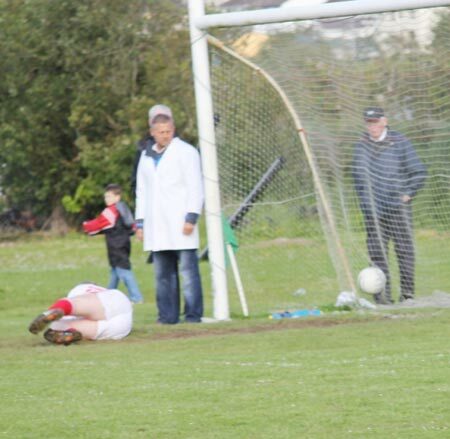 Barry O'Hagan popped up to punch home a goal for the homeside on the stroke of full-time, but it was too late for the homesters. 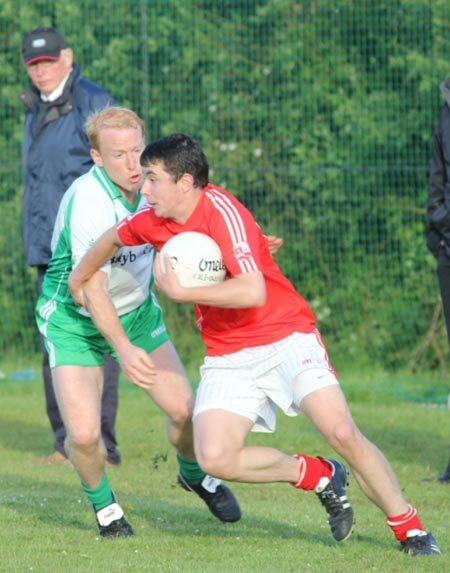 Best for Aodh Ruadh were David Dolan who proved very troublesome as did Michael 'Sticky' Ward. 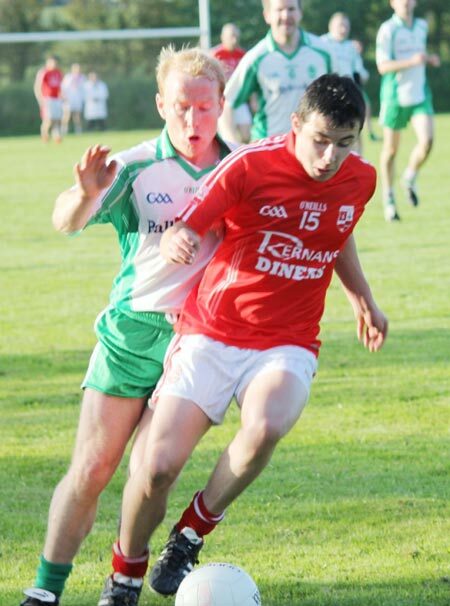 Darren Drummond was very impressive at midfield, before going off with a knock to the knee, while Ronan McGurrin had an excellent outing at half back.